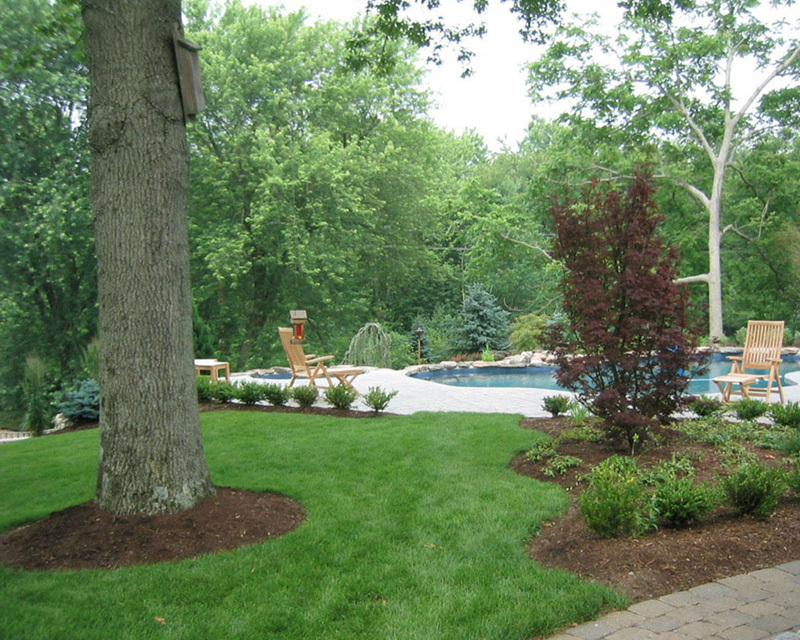 The best thing that you can do to beautify your property is to make a proper landscape planning of it. 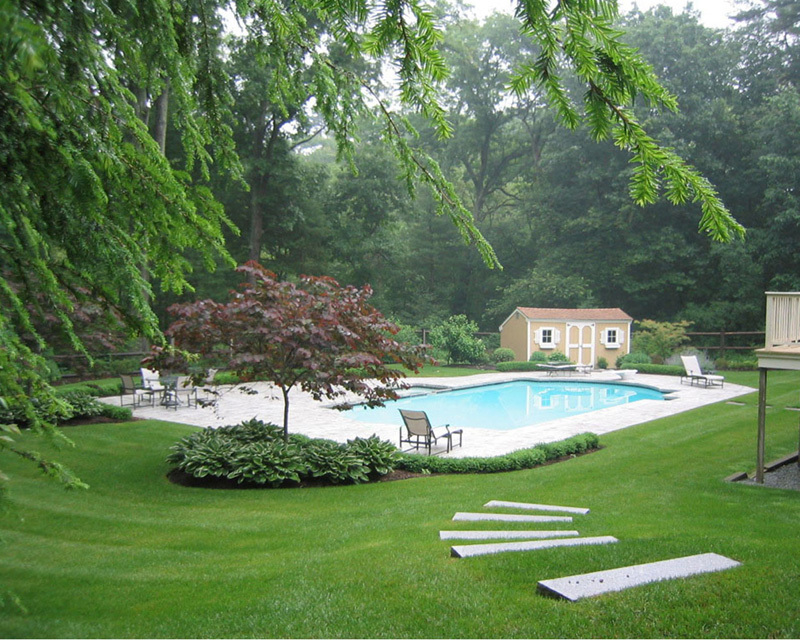 Whether it is your own home yard or any other land of a hotel, restaurant or farmhouse a landscape can make your staying there far better. So if you have a landscape, make sure to do a proper maintenance of it with the best Landscape Maintenance Lynnfield Massachusetts. 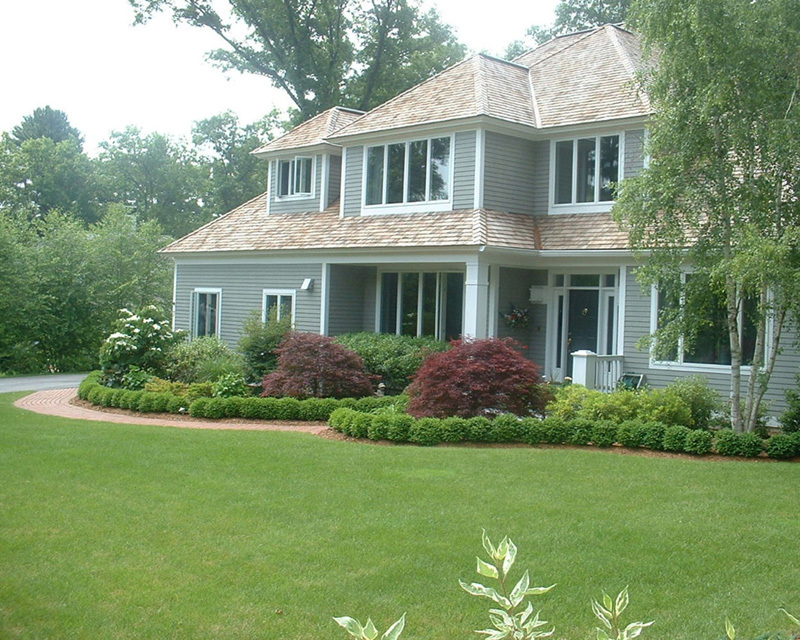 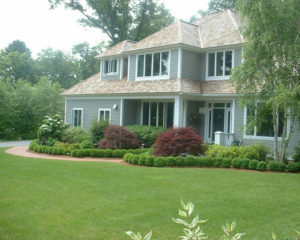 Why Choose Us For Lynnfield MA Landscape Maintenance? 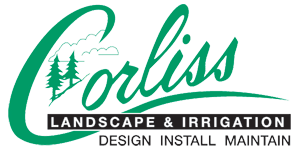 The most important reason for which you can rely on us for getting brilliant services in this field is our quality of service. 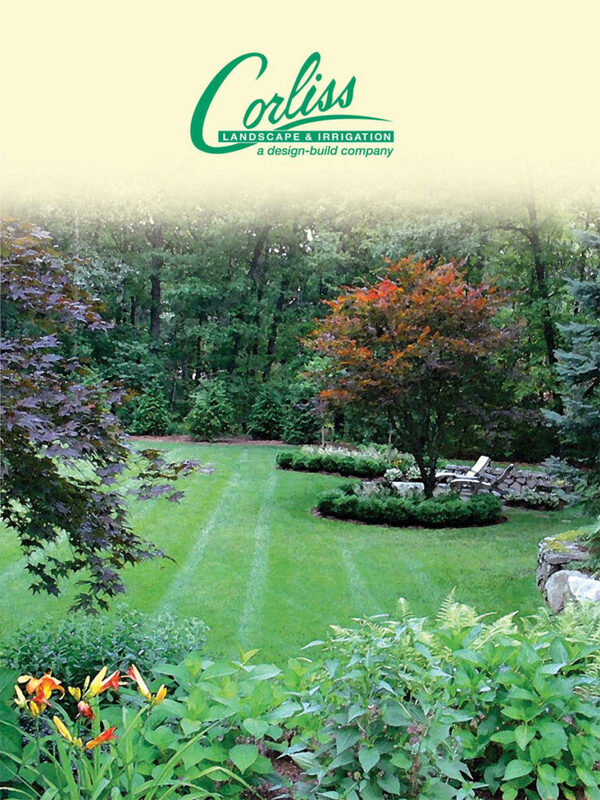 We are proving unique landscape maintenance as well as irrigation service for your landscape for more than 35 years. So no matter whether you need a maintenance service for a swimming pool or a garden or for the masonry and hardscape of the land, your purpose will be served in the finest way once you get in touch with us. 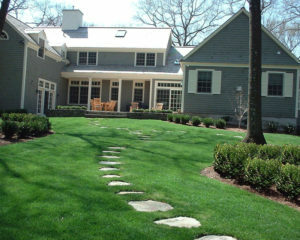 If you are looking for a satisfactory and adequate service for Massachusetts Landscape Maintenance, don’t think twice to contact us anytime and hire the best professionals.